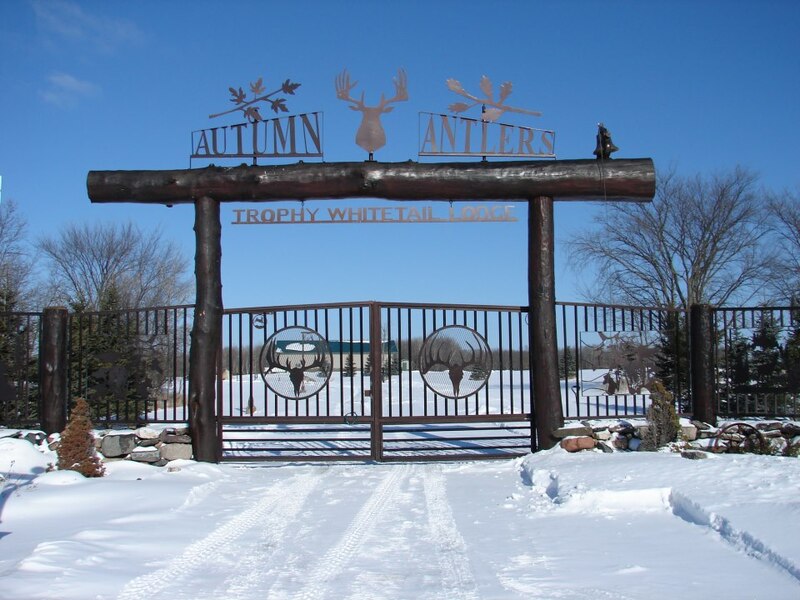 Directory of 2 Minnesota Elk hunting lodges, guides and outfitters in Minnesota. Each hunter's price is based on the size of the trophy taken. Standard packages are three days and four nights. The price includes food and bar, lodging, and a professional guide. Whimsical Whitetails provides hunters a dream opportunity to hunt a world class Bull Elk. You choose your preferred weapon of choice. This includes, but is not limited to; bow, cross-bow, rifle, black powder, shotgun, and high powered pistols. We offer heated blinds, ground blinds, open tree stands, or some hunters prefer to spot and stalk. The choice is yours.